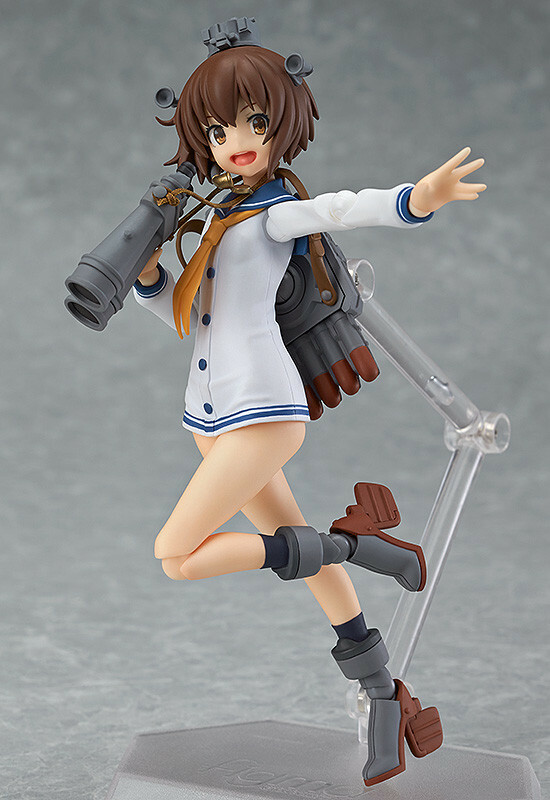 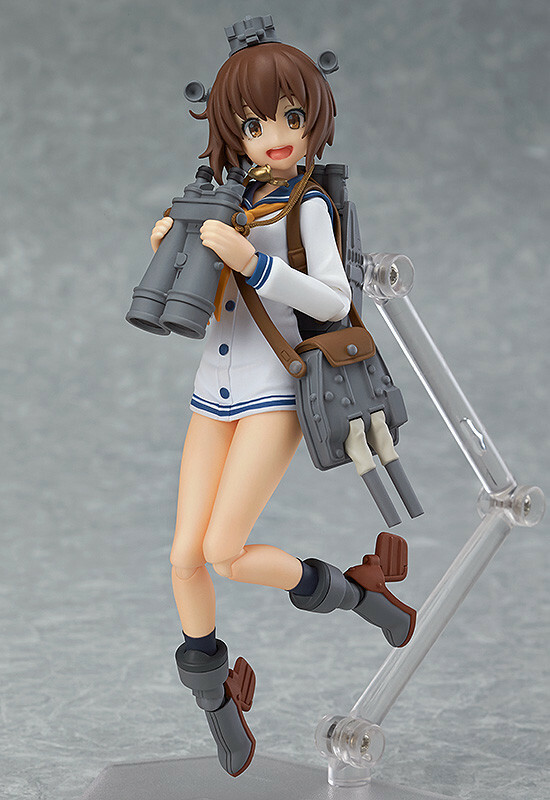 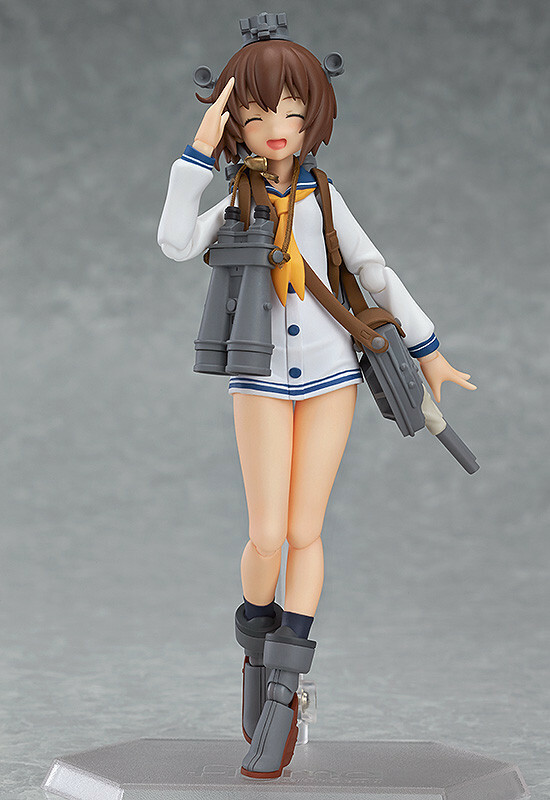 From the popular browser game 'Kantai Collection -KanColle-' comes a figma of the destroyer, Yukikaze! 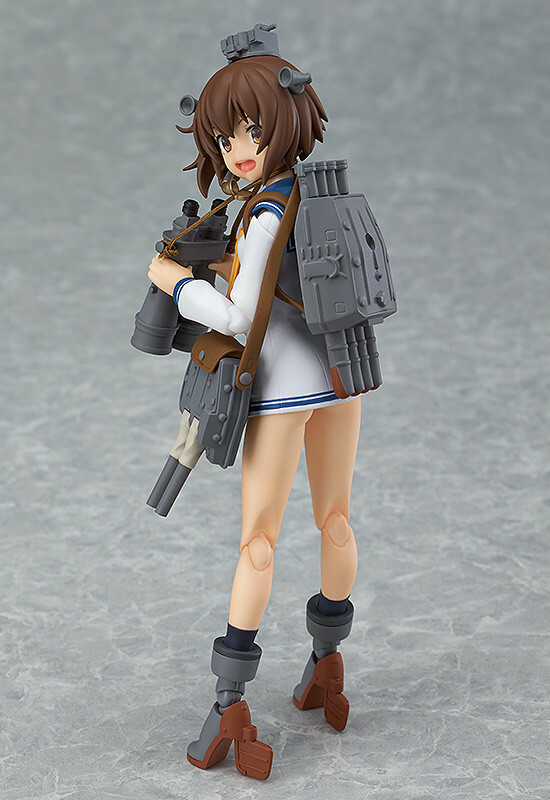 She comes with three expressions including a gentle smiling expression, a combat expression and a face with closed eyes. 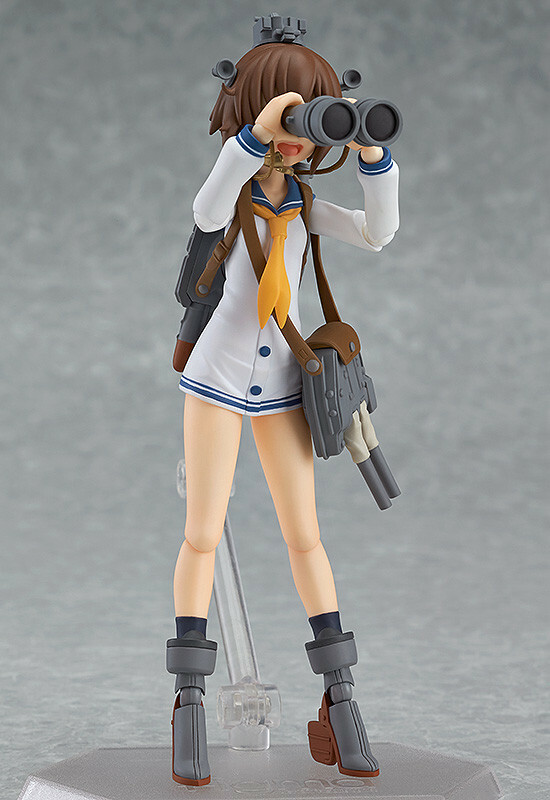 Optional parts include her double-barrelled turret, four-tube torpedo launcher as well as her trademark binoculars.